Unfortunately a common problem on both the mk1 and mk2 cars is rusty sills. If you don’t clean out the drain holes on your sills they’ll fill up with water and rust from the inside out, botch repairs or lack of maintenance can hide a build up of tin worm underneath and it will rust through quickly. 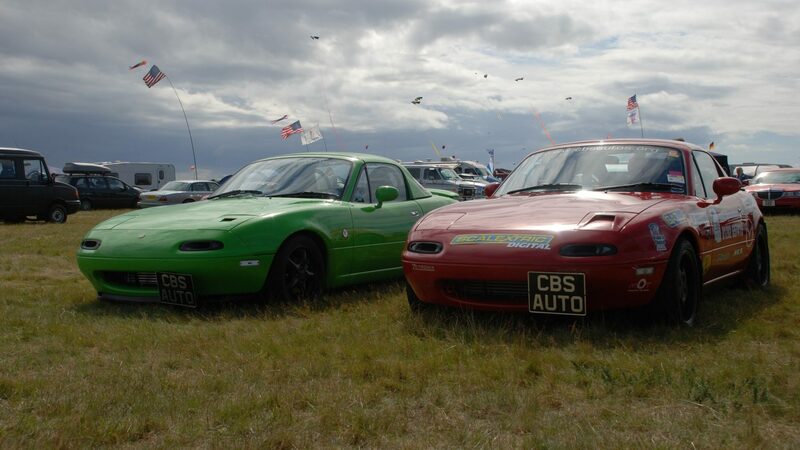 CBS Autos have seen and repaired all from the smallest scabs of rust to replacing large portions of sill sections with donor panels. 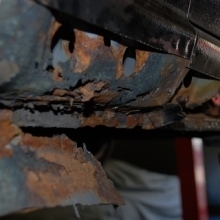 We can repair any rust you may have so you’d never know it was there in the first place, and if you keep on top of it it shouldn’t come back. Bring your car in for an honest assessment and quote on any repairs.